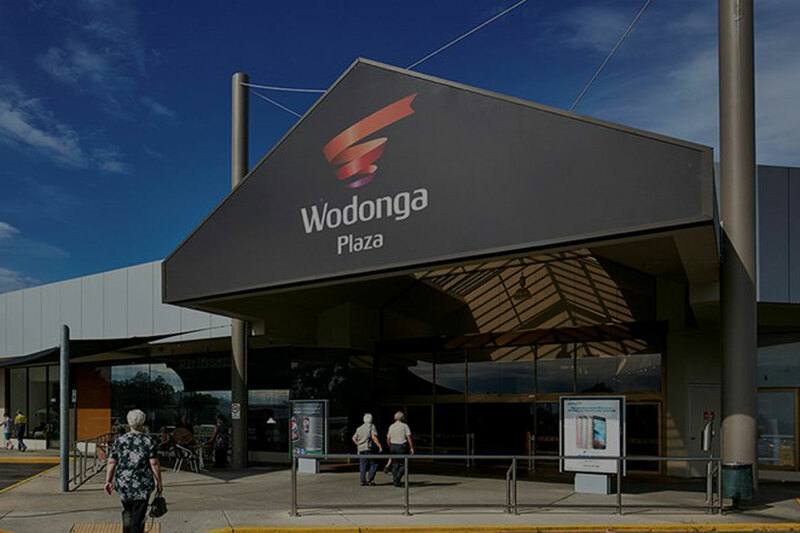 A $43.5 million deal to buy the Wodonga Plaza is expected to settle later this week. Photo: Vicinity Centres. Property development and investment firm MGroup has added a second shopping centre to its portfolio, entering an agreement to buy Wodonga Plaza in Victoria from Vicinity Centres for $43.5 million.